Compared to the Skylake architecture, Kaby Lake brings minor but noticeable improvements. Besides faster clock speeds and lower temperatures, Kaby Lake CPU’s natively support USB-C Gen 2, Thunderbolt 3, and HDCP 2.2. The integrated graphics card can decode 10-bit 4K video content played at 60 frames per second. Kaby Lake laptops generally last longer on a single charge and run slightly cooler than their Skylake counterparts. If you own a Skylake laptop that performs well and does everything you need, you’re not missing out on anything truly important. But if you’re in store for a new laptop, you should definitely go with a Kaby Lake laptop, if only for the slight performance boost. Don’t let the unsightly thick bezels put you off from considering the purchase of this affordable ultrabook. At around $700, this Intel i5-7200U-powered machine seems ideal for college students, writers, and managers. Out of all the different configurations, we strongly recommend the one with 8 GB of memory and 256 GB of fast SSD storage space. With 8 GB of RAM, you can have several dozens of web browser tabs opened at the same time, with a bunch of other applications running in the background, and still have at least 1 or 2 GB available. If you see the laptop with a 512 GB HDD or a hybrid drive, don’t let the larger amount of storage space convince you that you’re looking at a better deal. The extra speed of a proper SSD will be with you at all times, whereas the added storage space comes in handy only if you don’t use a cloud storage solution, an SD card, or an external USB hard drive. 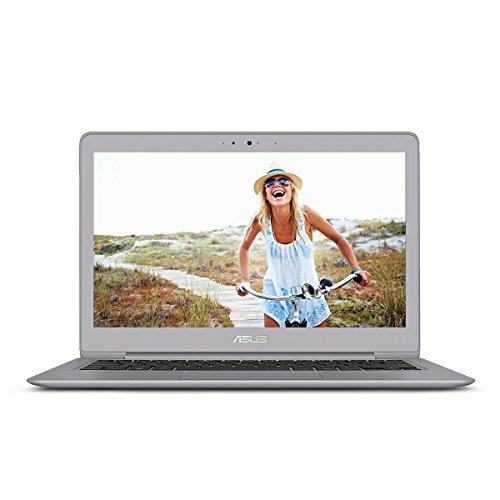 The 13.3-inch display has a special anti-glare layer to help you work outside, and its large viewing angles make it possible for a bunch of people to gather around the laptop and work on group assignments, presentations, or just watch a movie. Under the display is a responsive keyboard with 1.5 mm key travel and a rubberized palm rest for extra comfort. The Asus ZenBook UX330UA may not look as good as other ultrabooks on the market, but it sure performs like the best. This HP laptop means business even though it’s not intended strictly for business. 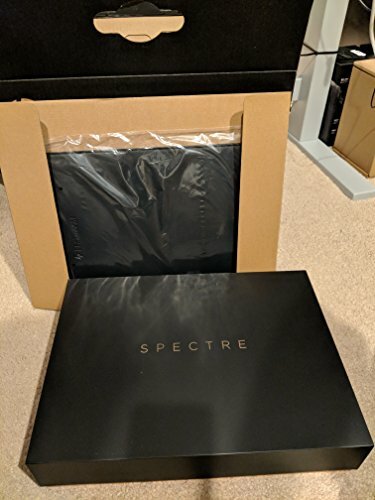 The HP Spectre x360 is the kind of laptop you buy when you want to get by without a desktop computer, or a tablet for that matter. 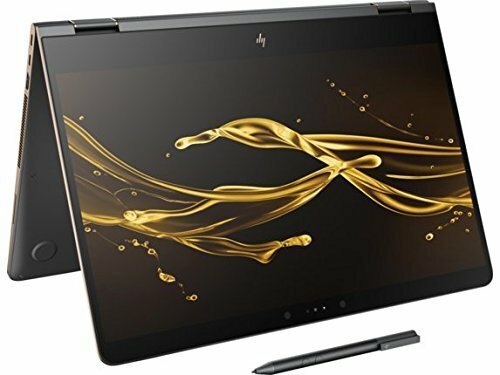 Its 15.6-inch display with the 4K resolution can display more pixels at the same time than most standard desktop monitors almost twice its size, and the 360-degree hinge allows you to instantly turn it from a laptop to a tablet. Thanks to the presence of the NVIDIA GeForce 940MX graphics card with 2 GVB of dedicated video memory, you should be able to play most AAA games at medium details. The Intel Core i7-7500U processor with 16 GB of memory easily handles even some of the most demanding desktop applications, yet it doesn’t produce so much heat for the CPU fan to sound like an angry bee. HP includes a Windows Ink-compatible pen for drawing and note-taking. The pen is a welcome addition to the excellent full-size, backlit keyboard. You can seamlessly switch from writing notes to drawing charts, graphs, and illustrations, making the x360 one of the most versatile Kaby Lake laptops available. A few years ago, Dell started the great bezel war. Ever since, ultrabook manufacturers have been trying to minimize display borders and extend the usable screen space. While Dell’s competitors have stepped up their game, the Dell XPS 13 still leads the way. The latest iteration of this premium laptop has a 13.3-inch touch display with the resolution of 3200 x 1800 pixels. The picture quality is superb, and the support for touch input makes certain tasks much easier to perform compared to using mouse and keyboard. The laptop is sold either on its own or in a discounted bundle with a monitor and dock. The Intel Core i7-7500u processor delivers a desktop performance, so it makes sense to use it as a desktop computer. Even with so many cloud services available, one can still greatly benefit from having to maintain only a single device. 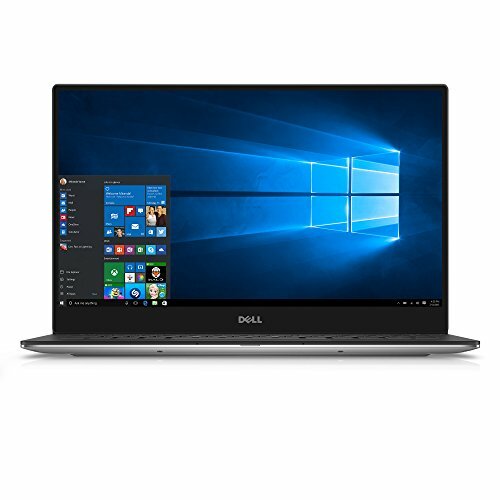 In addition to the powerful CPU, the latest Dell XPS 13 also comes with 512 GB of SSD storage space and 16 GB of memory. The only thing to watch out for is the unorthodox position of the high-resolution web camera. To get rid of the top bezel, Dell has moved it to the bottom. This means that the people you Skype with will have a nice view of the inside of your nose. Unfortunately, Dell doesn’t include a nose hair trimmer with the laptop. 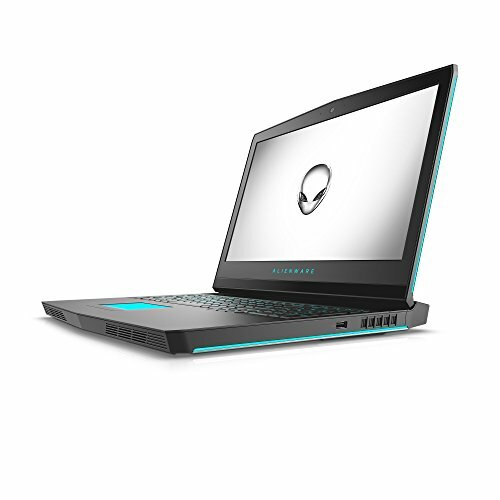 The Alienware 17 R4 is a Kaby Lake-powered gaming laptop with 16 GB of RAM and the NVIDIA GTX 1070 graphics card. The presence of a full-fledged desktop GPU makes it possible to play all the latest AAA titles at the highest settings in Full HD. Interestingly, Alienware went with a large 1 TB HDD instead of a smaller but faster SSD. This means that you’ll be able to keep several games installed at the same time, but it also means that you’ll have to wait longer for them to load. That said, once your game loads, you should see no framerate difference compared to laptops with SSDs. Alienware has intelligently placed the most used ports on the back, allowing your mouse to freely roam right next to the laptop while your other hands rests on the upgraded Alienware TactX keyboard. The keyboard has 2.2mm of key travel, n-key rollover, and LED backlighting. With the vibrant 17-inch display with 4ms response time, the Alienware 17 R4 allows even seasoned pro-gamers to achieve peak performance and obliterate their enemies. It’s true that Razer is known chiefly for gaming laptops, but the company isn’t afraid to venture into uncharted water. 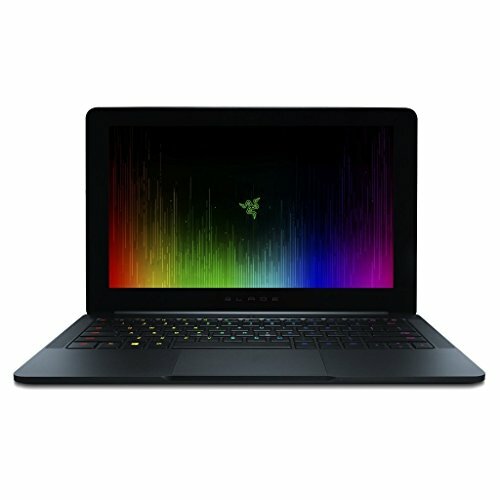 The Razer blade Stealth is a compact ultrabook with a QHD 12.5-inch display and CNC aluminum chassis. The RGB keyboard is a clear evidence of this laptop’s gaming pedigree, but that’s where it ends. The Intel Core i5-7200U Processor and the Intel HD Graphics 620 aren’t exactly suited for AAA gaming, which means that the Razer Blade Stealth competes directly with the ASUS ZenBook UX330UA and other similar laptops. If you wanted to, you could turn it into a gaming machine by purchasing the optional Razer Core external desktop graphics enclosure. This enclosure comes with a Thunderbolt 3 port, 4 USB 3.0 ports, and a single Ethernet port. It quickly transforms the Razer Blade Stealth into a powerful gaming rig. Without the external GPU enclosure, the Blade Stealth is a great portable laptop for students and people on the go. Its build quality is remarkable, its performance is more than satisfactory for all office tasks, and its display is downright stunning.